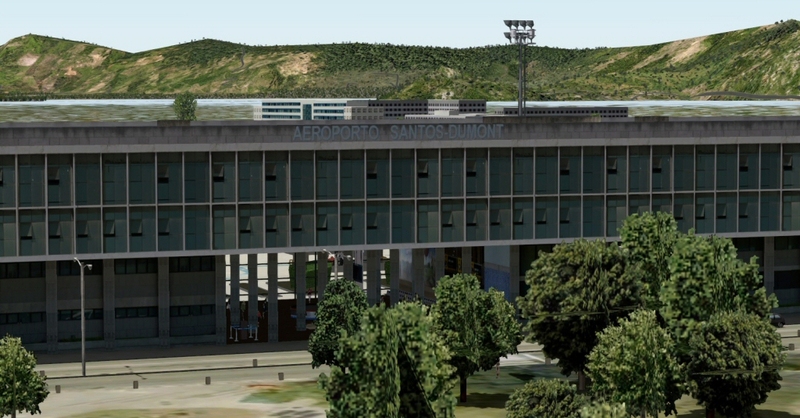 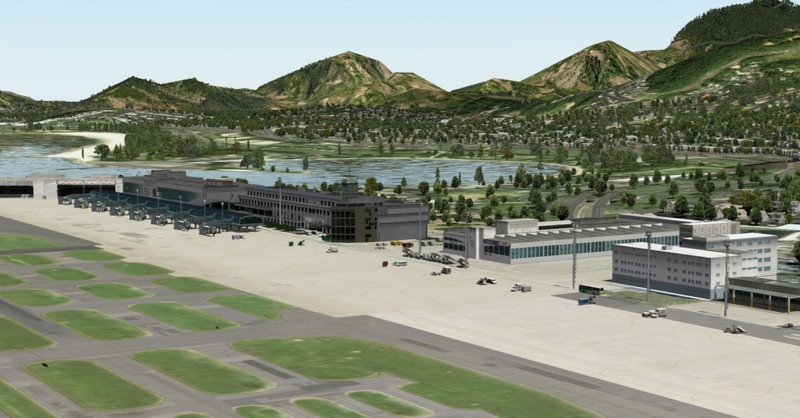 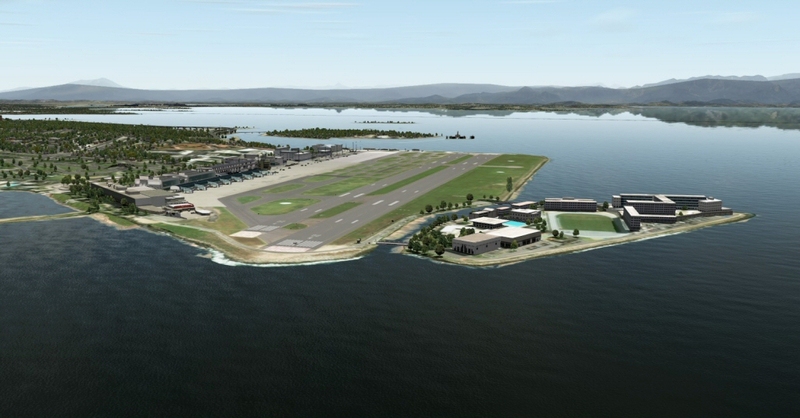 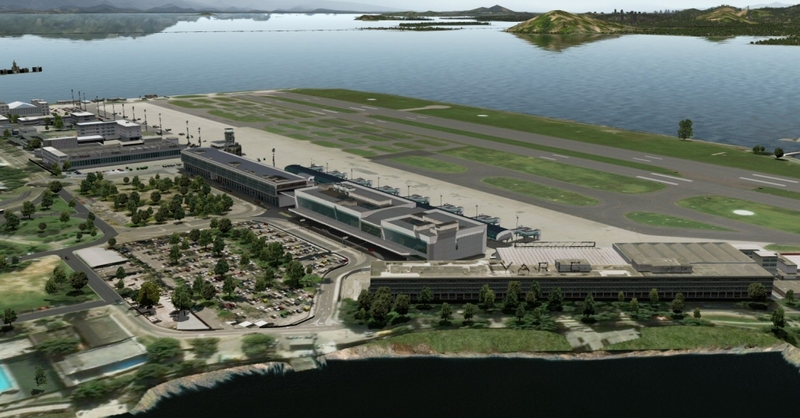 We will be releasing X-Plane 10 versions of our two Rio de Janeiro airports, first we'll be releasing Santos-Dumont 2014 for X-Plane 10 and a little later Galeão 2012 for X-Plane 10. 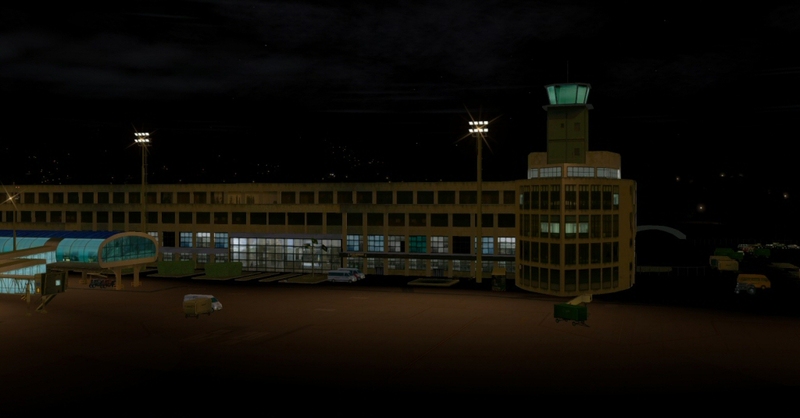 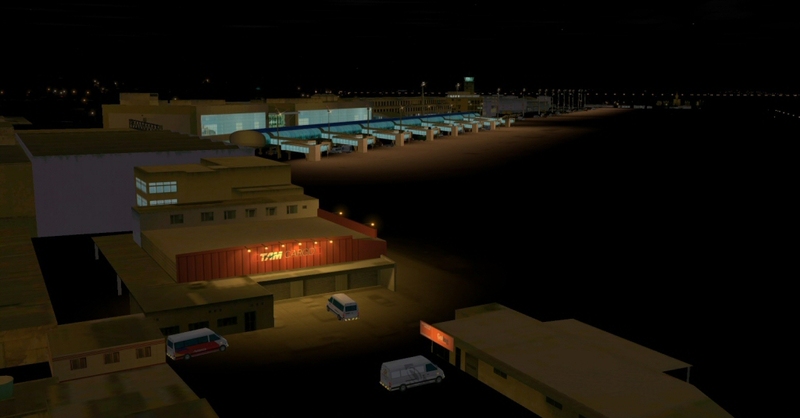 Any chance to see some animated ground traffic and some static aircrafts around the XP10 airports? 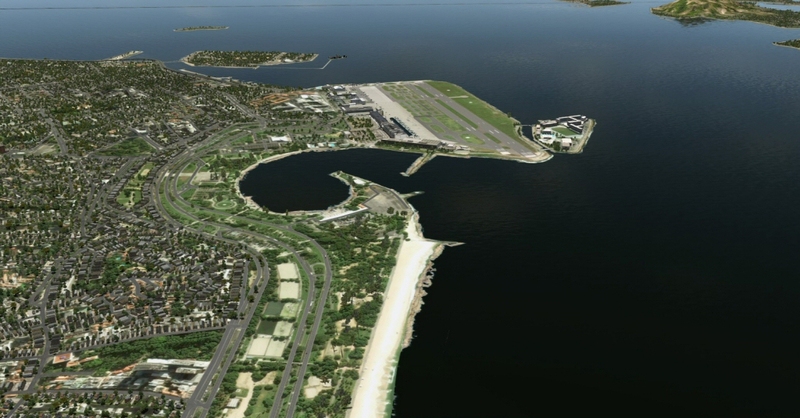 We have only recently downloaded the groundtraffic kit, it's all new to us and we'll study it and see how we can implement it in the future. 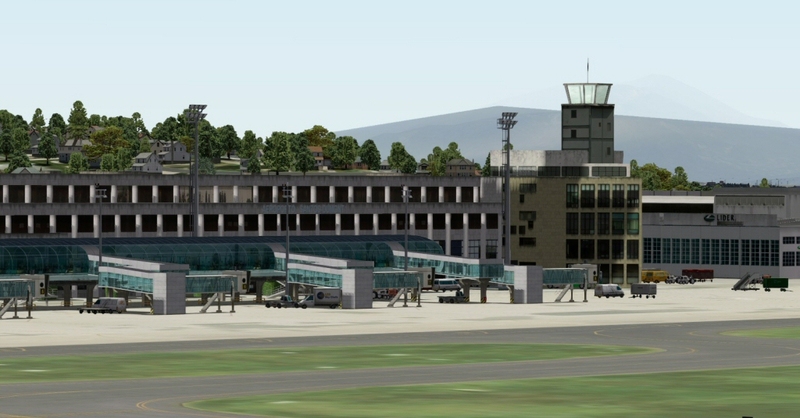 I would have to check if static aircraft from the open scenery packages can be used in commercial sceneries, if not we have to wait for end users to make static packages available, like the one a user make for KDCA.